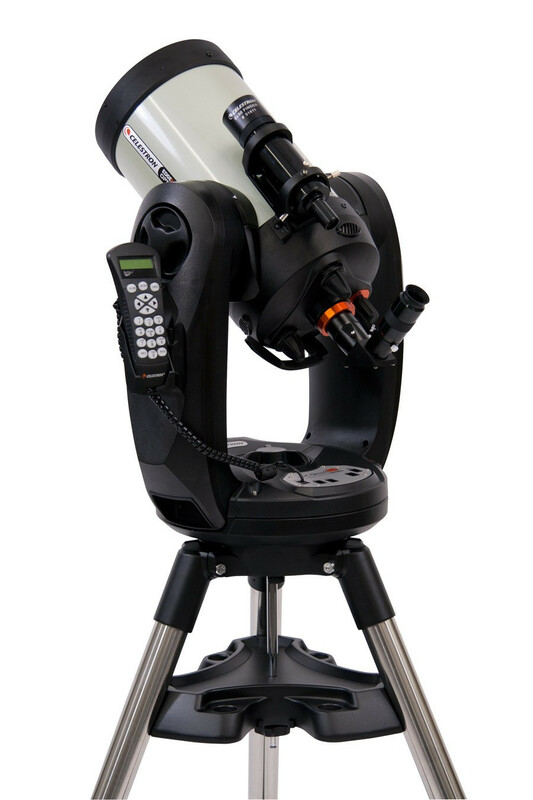 The CPC Deluxe 800 HD combines Celestron's newly designed fork mount with its new EdgeHD optical system and is the most portable of Celestron's top-of-the-line fork-mounted astronomical telescopes. 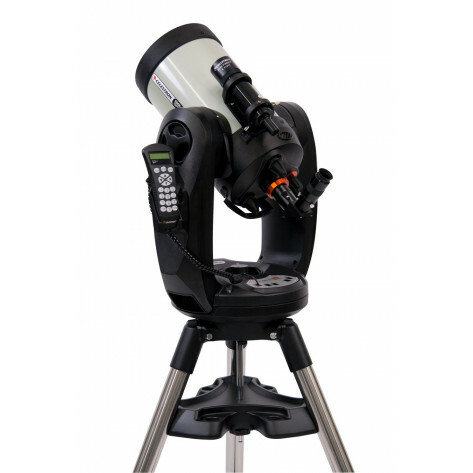 This telescope is at home as a superb visual instrument or with optional Pro Wedge and CCD cameras, as a serious astro imager's tool. With over 8 inches of aperture and our premium StarBright XLT coatings, the CPC Deluxe 800 HD gives you over 800 times the light gathering power than the unaided eye.